Ok first of all – I just want to go on record as saying – I don’t know when Easter became like second Christmas – but I am NOT on board with it. 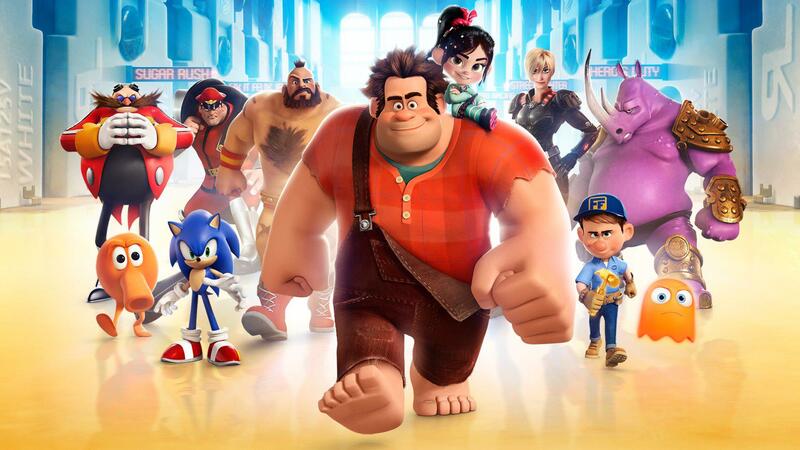 I see it all over social media – people who spend tons of money on putting together extravagant Easter baskets for their kids/grandkids/nieces/nephews – and it’s just nuts. I googled “infant Easter Basket ideas” (as I have a BRAND NEW niece just born this week – ah! 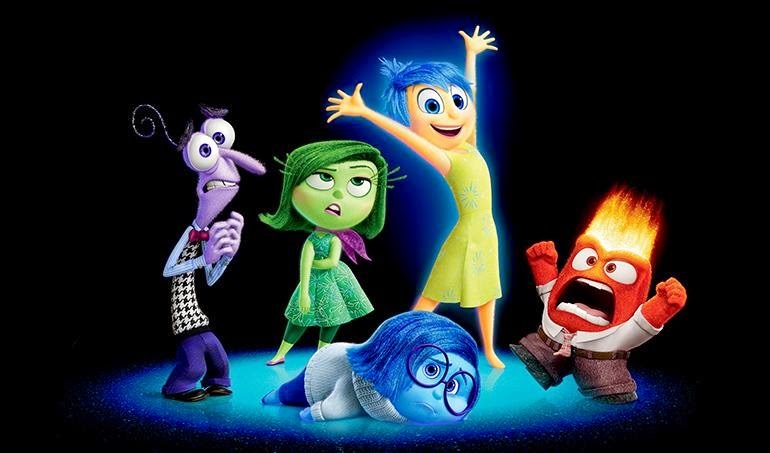 So exciting!) and while obviously she can’t do anything with toys yet, I wanted to put together a little something of an Easter basket for her “first Easter” – and the ideas that the internet showed me were literally the most ridiculous things ever. Toys upon toys stacked together with outfits, stuffed animals – all together in these GIANT Baskets – which were really more like bins with handles at that point – and I just wondered – when did this become what Easter is about? What is more “Easter” than Mickey dressed as the Easter Bunny? 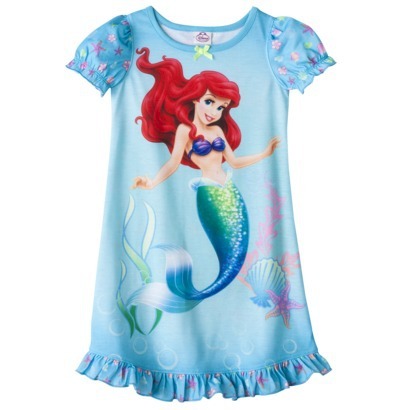 I just about died when I saw this online – and I came really close to ordering one for myself – my inner 5 year old was itching to click “Add To Cart” – as I just cannot imagine a cuter toy for a little girl’s Easter basket then an Ariel Voice Recording Necklace. Who knows – maybe the Easter Bunny will bring ME one! Bubbles are the perfect item for almost any age – as they are fun, cheap, and a reminder that Spring is coming! 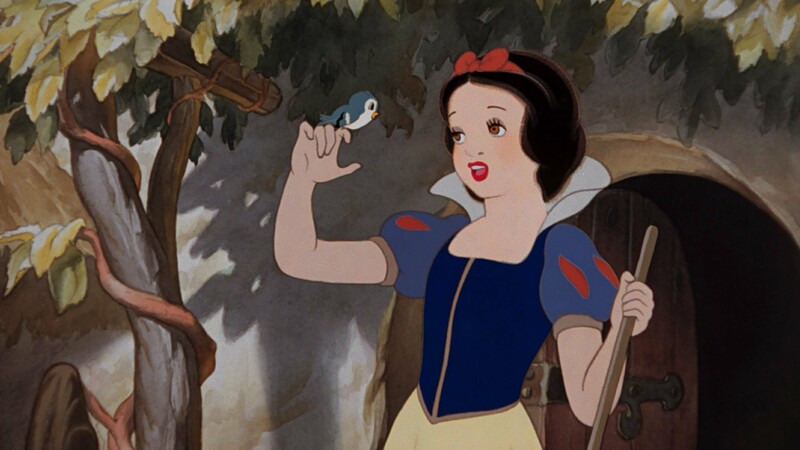 This Mickey Bubble Wand is amazing – it even lights up! It’s not just the Disney Store who offers great Easter ideas – your local big box store has tons of (budget friendly!) Easter basket items, too! While I don’t love how big Easter seems to have become over the years, I do enjoy the idea of putting together a basket for my son and niece, and am excited to get to see them enjoy the fun things I put in it! What about you – what do YOU like to put in your kid’s Easter baskets? Stay tuned right here next week – when I will showcase some fun and easy Easter activities for the whole family! 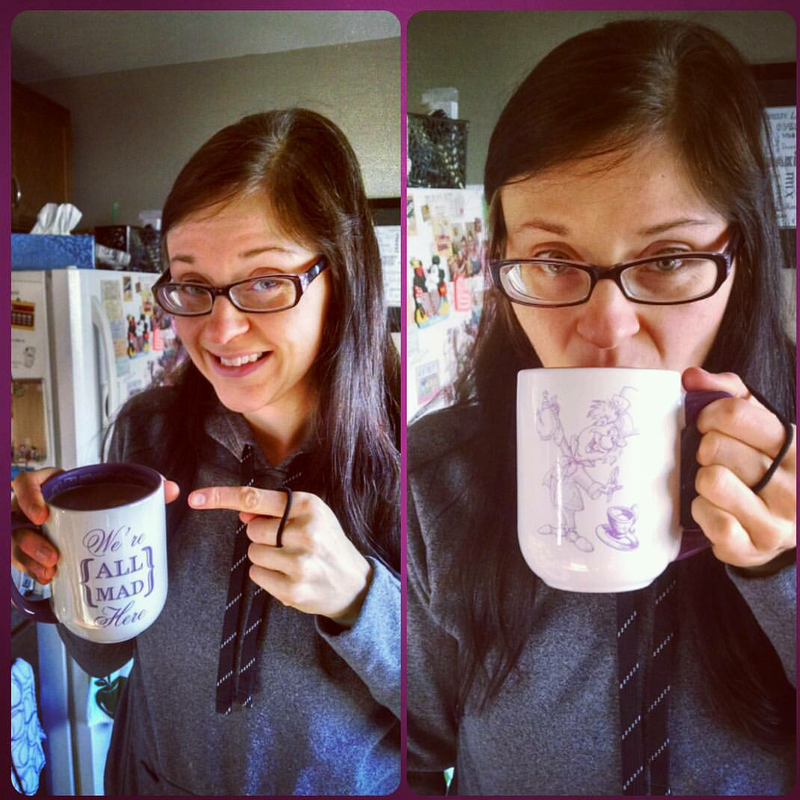 I am a big fan of coffee in the mornings (or afternoons, or anytime really! 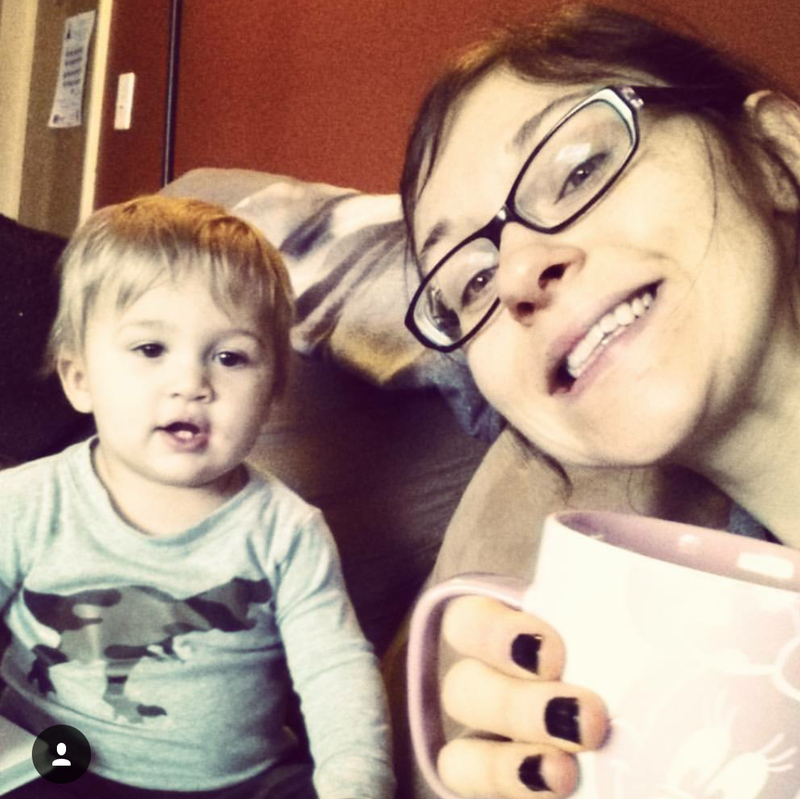 ), and love tea and hot cocoa too – anything I can sip out of a big mug is a winner in my book – especially on a cold winter day here in Upstate NY! 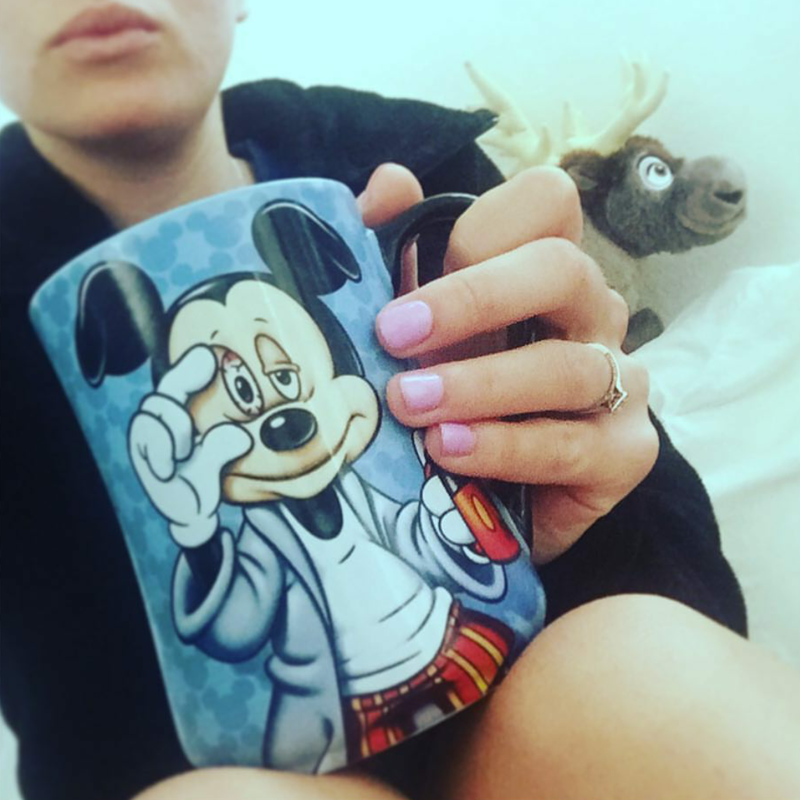 And why drink from a regular mug when I can drink out of a DISNEY mug? 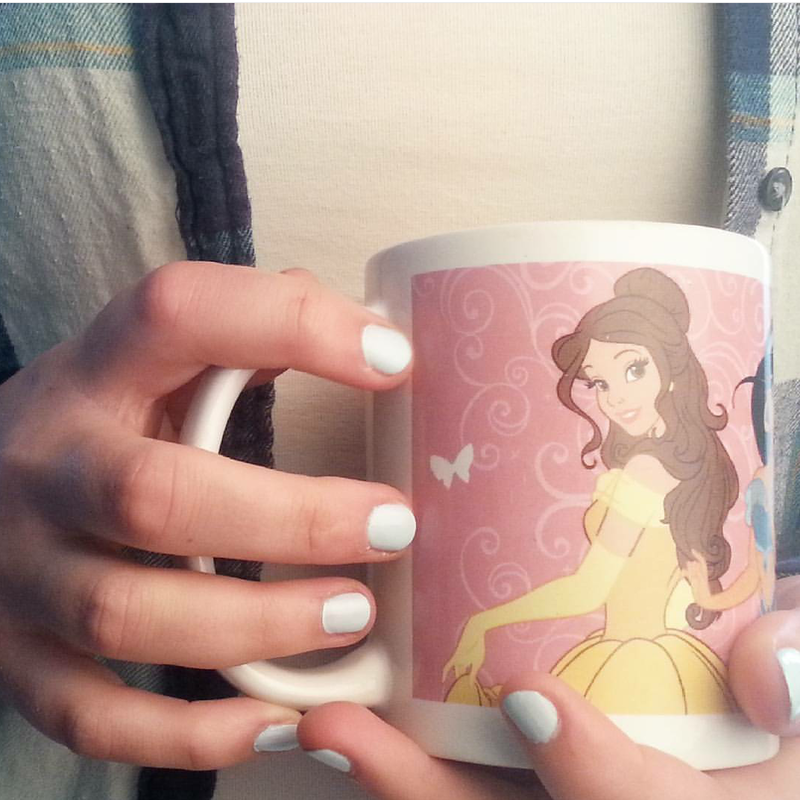 Because every princess needs a Disney Princess mug, right? This little guy is a lot of fun, and makes me extra grateful for the existence of coffee! 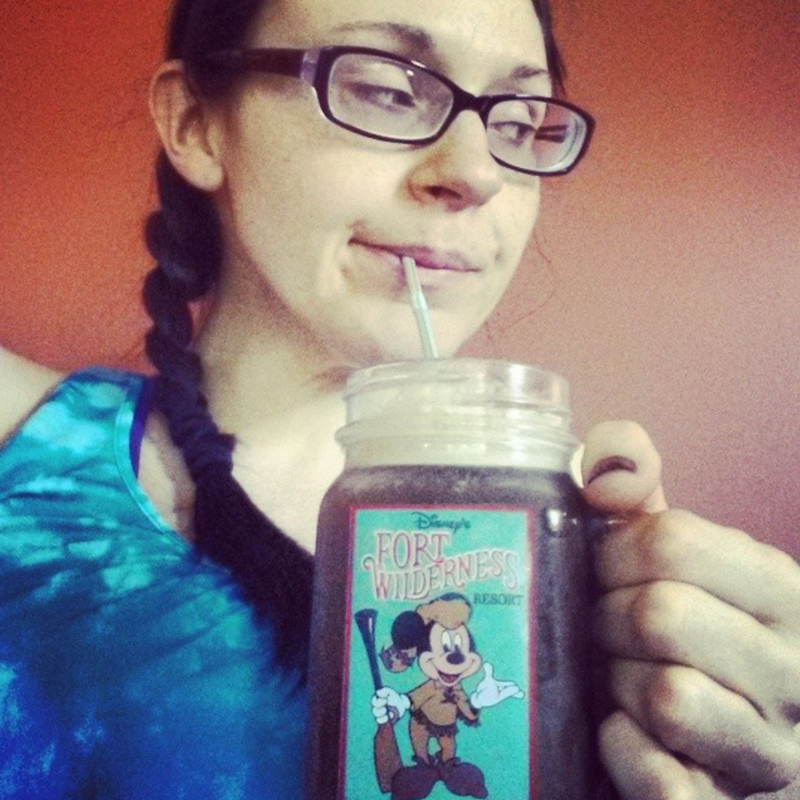 This vintage mason jar mug is amazing – takes me back to the days of childhood camping trips at Fort Wilderness! TGIF – and here’s to staying warm with a nice hot beverage this winter! T.G.I.F. Pic Of The Week – Headed To The Beach! 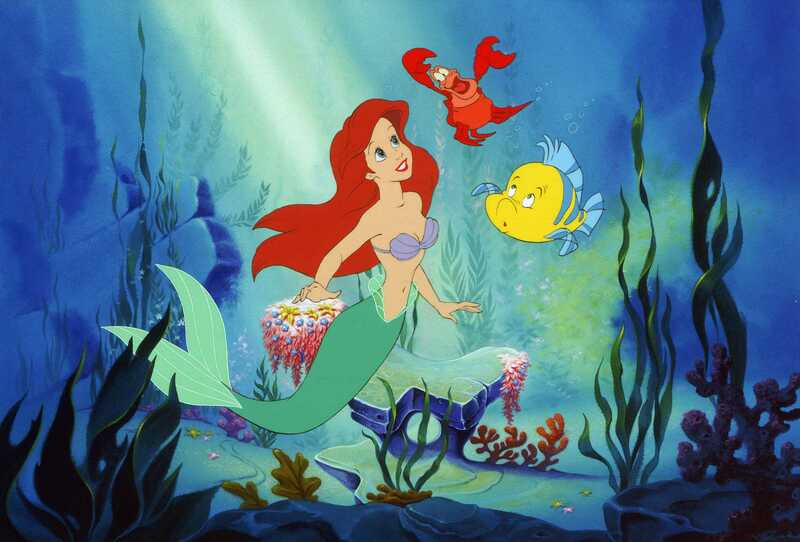 I may not have any Disney trips planned in the near future, but my family is going to be taking our first ever “family vacation” to Cape Cod this September! We will be renting a house and just relaxing and hopefully spending a TON of time on the BEACH – I can’t wait to see my son play in the sand and let him touch his feet in the ocean! 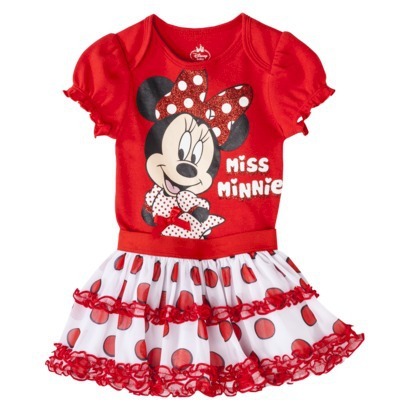 And of course – one cannot head to the beach without the proper DISNEY attire…. 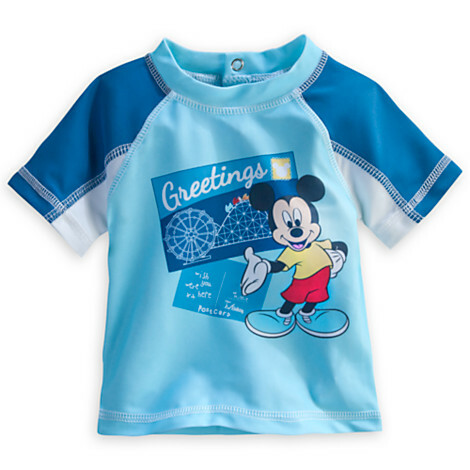 Better protect my little guy from the sun with one of these rash guard shirts – featuring Mickey Mouse! 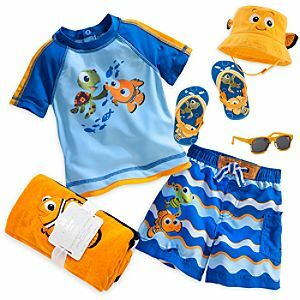 Or perhaps something from the Finding Nemo swim collection would suit your little one? 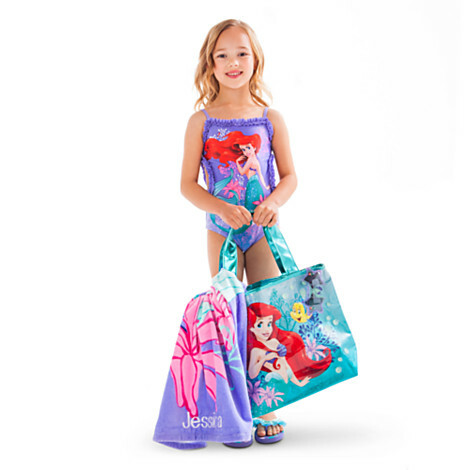 Check out the Disney Store’s Swim Shop for more awesome summer looks! T.G.I.F. 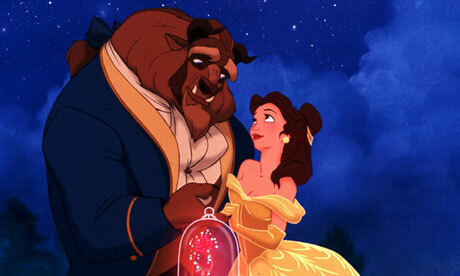 Pic Of The Week – Check Out This New Disney Merchandise! 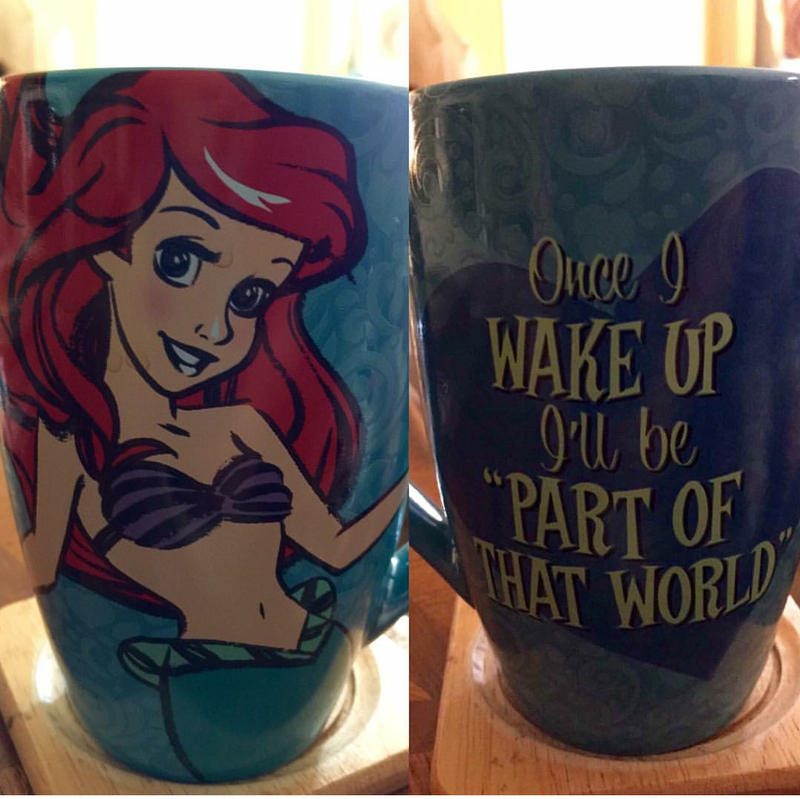 One way to kill the LONGGGGG stretches of time between Walt Disney World vacations is to buy more Disney stuff! 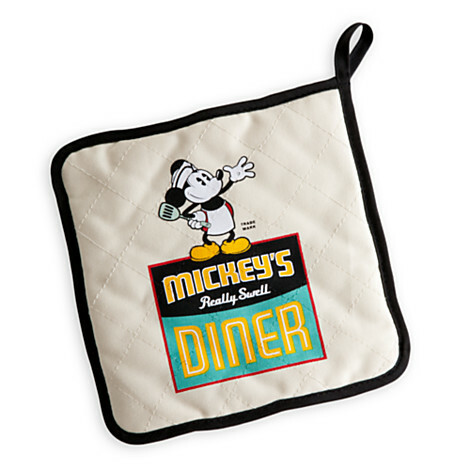 Seriously though – its awesome to check out the Disney Store’s website and see what new things they have and what Parks Merchandise they offer. 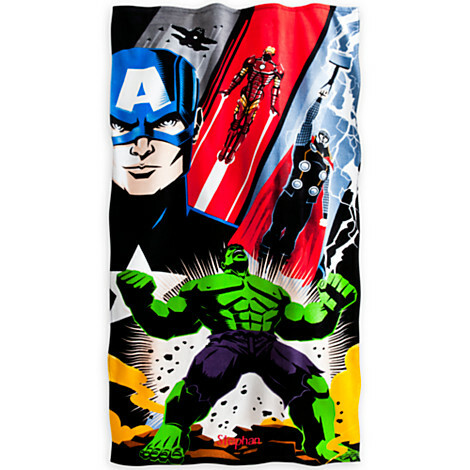 I was browsing the other day and saw some AWESOME new stuff – check it out! 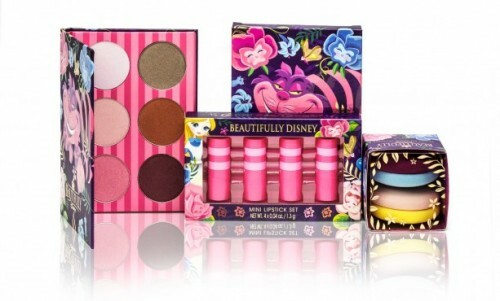 This new line of Beautifully Disney cosmetics features one of my favorite Disney Classics – Alice In Wonderland! 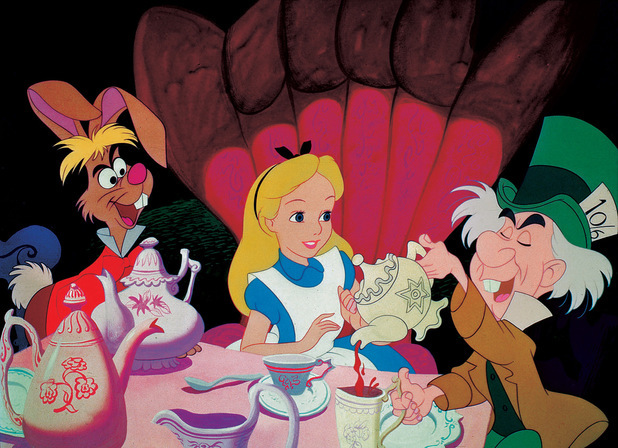 Nail polish, eye and lip products themed after Alice and pals – sign me up! In honor of Star Wars Weekends, Disney has come out with some great new items – shirts, action figures, and what little (or big!) 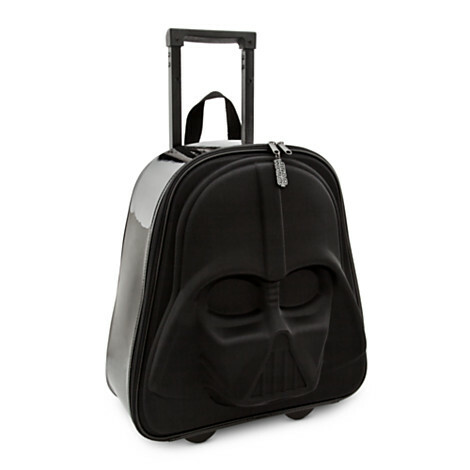 boy wouldn’t want to tote their clothes to Disney World in this Darth Vader suitcase? 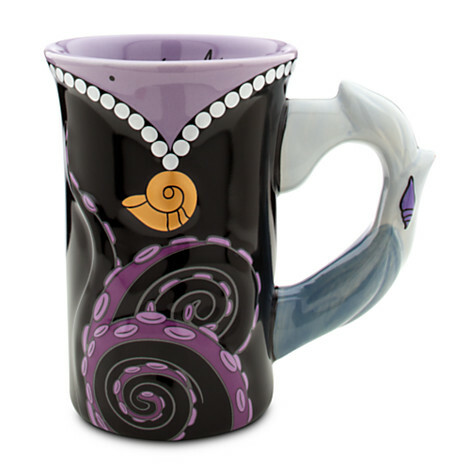 I can totally see myself sipping coffee out of this Ursula Mug – and if she isn’t your fave villain, don’t worry – there’s plenty of others to choose from! Check out all their New Arrivals Here! T.G.I.F. 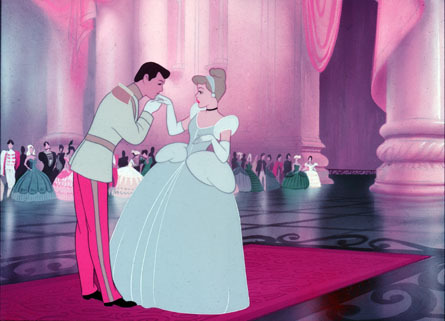 Pic Of The Week – Disney Baby Girl Styles That Will Make You Swoon! This holiday weekend my husband and I are lucky enough to be traveling to Virginia to visit one of our closest couple friends – and their BRAND NEW BABY! She was born last month and I cannot WAIT to cuddle her and cover her in kisses! 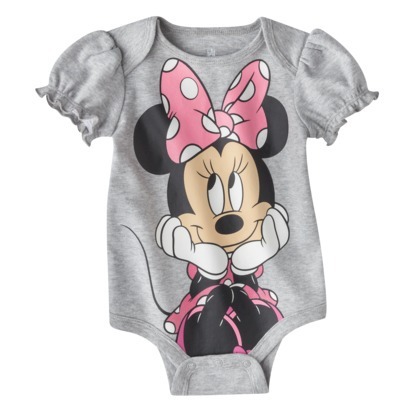 Oh, and as she grows, there will be much spoiling too – partially in the form of clothes – and how can I be expected to help myself when items this adorable exist? All of these are available at Target, which is great because I am in there multiple times a week anyway! 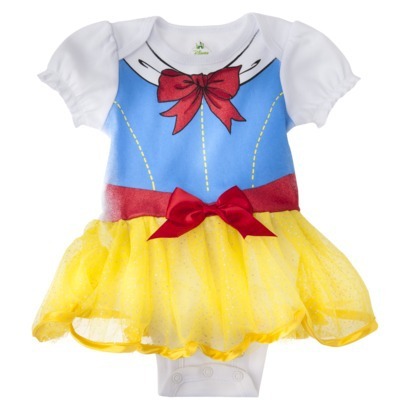 Wal-mart also has tons of stuff, check out their Disney selection In Their Character Clothing Shop ! I will likely be buying all of these (and more!) for my friend’s baby – I mean who can resist them? 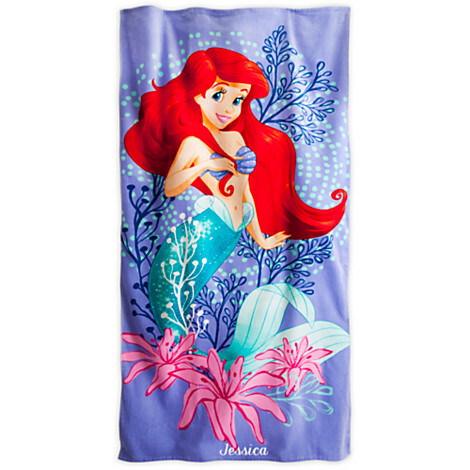 I may have gotten here these already for her baby shower – her favorite Disney movie is The Little Mermaid, so I figured these Disney Store finds would be appropriate. 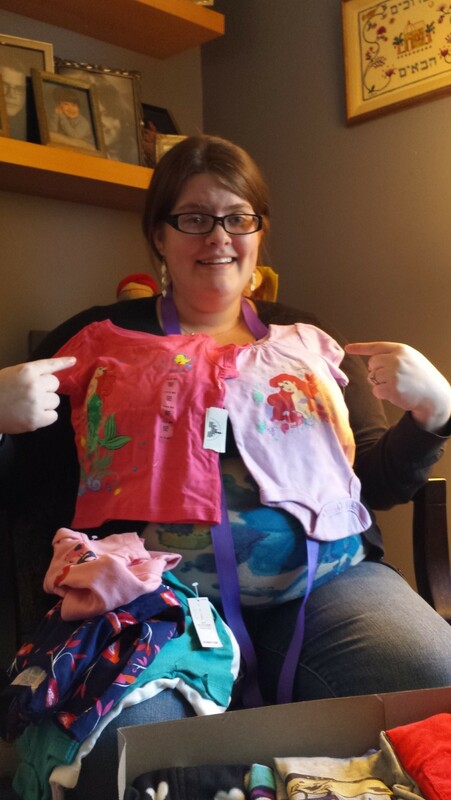 Can’t wait to see her little girl wearing them! Happy Memorial Day, and TGIF!